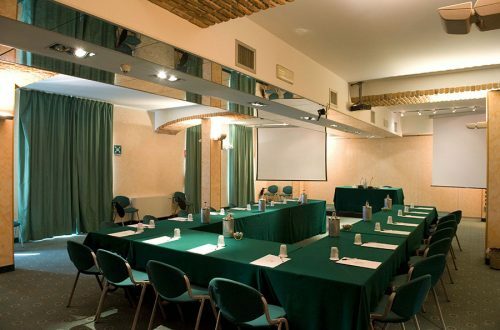 The strategic position of the Business Hotel Al Mulino in Alessandria will be the trump card for all your business meetings. 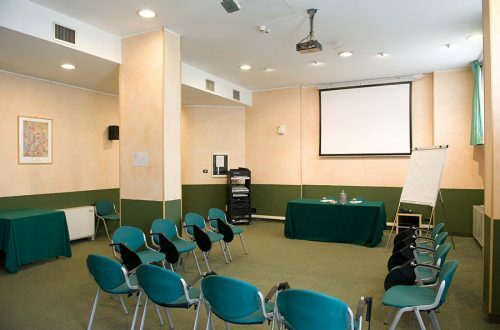 Close to the Alessandria Ovest motorway exit and at the centre of the Milan – Turin – Genoa industrial triangle. 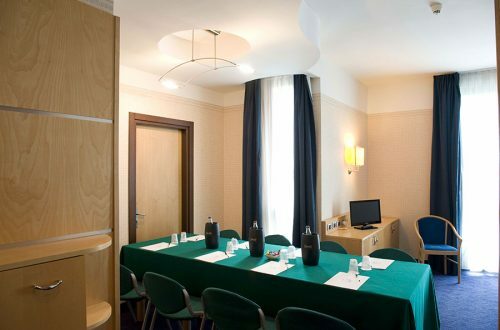 Wi-fi connection, sophisticated technological equipment and a dedicated staff will allow you to have everything organised in the best way possible. 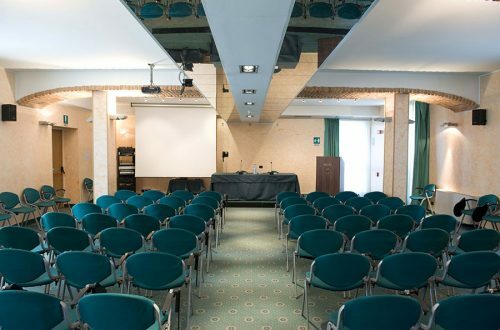 The Hotel Al Mulino offers 3 meeting rooms equipped with all of the most advanced technical facilities to organise your meetings, plus 2 work suites.